To remain competitive, businesses should create value through R&D, innovation, productivity, technology adoption and employee training. In the 2010 Singapore Budget, the Singapore Government introduced the Productivity and Innovation Credit (PIC) Scheme, an initiative aimed at boosting the capabilities and efficiency of companies whilst allowing them to save on corporate taxes. 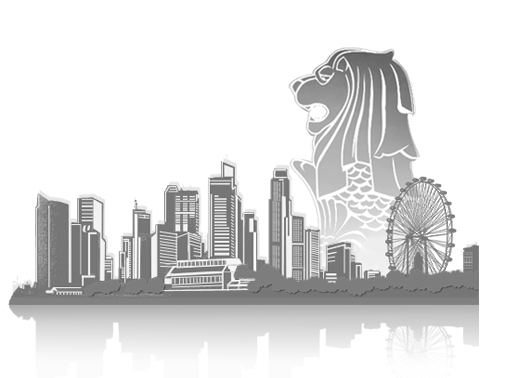 The PIC Scheme has been enhanced during the 2011 Singapore Budget to spur innovation and productivity efforts. The tax benefits under PIC will be effective from Years of Assessment (YA) 2011 to YA 2015. Acquisition or leasing of PIC automation equipment – Costs incurred to acquire/lease prescribed automation equipment. Training of employees – Costs incurred on inhouse training (i.e. Singapore Workforce Development Agency (“WDA”) certified, Institute of Technical Education (“ITE”) certified; or all external training. Acquisition of Intellectual Property Rights (IPRs) – Costs incurred to acquire IPRs for use in business (excludes EDB-approved IPRs and IPRs relating to media and digital entertainment content). Registration of patents, trademarks, design and plant varieties – Costs incurred to register patents, trademarks, designs and plant variety. Investment in approved design projects – Costs incurred to create new products and industrial designs (primarily in Singapore). Research and development activities – Costs incurred on staff, costs and consumables for qualifying R&D activities carried out in Singapore or overseas if the R&D is related to the taxpayer’s Singapore trade or business. For activities 1-5: 400% tax deduction is claimable for qualifying expenditure subject to the expenditure cap. The remaining expenditure exceeding the cap qualifies for a 100% tax deduction. For activity 6: The tax deduction for expenditure exceeding the cap for R&D done in Singapore will be 150%. The tax deduction for balance of all other expenses including expenses for R&D done overseas will be 100%. Rikvin encourages businesses to take advantage of the PIC Scheme and has developed a comprehensive tax claims chart to help Singapore firms enjoy 100% tax savings. For assistance on application of Productivity and Innovation Credit (PIC) Scheme, please consult us.